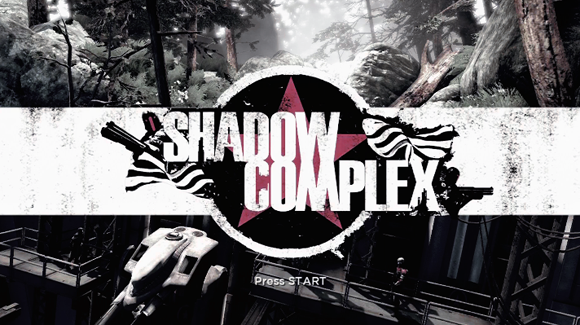 Chair and Epic’s excellent Metroidvania, the one that came before the current indie Metroidvania trend, Shadow Complex is getting a current generation remaster. The remaster is available right now on PC for free, and it will also be getting a port for the Xbox One, and the PlayStation 4. Yes, that’s right, one of the biggest Xbox 360 exclusives of last generation is now going to be available for non Xbox gamers, and indeed, PlayStation gamers too. The PS4 and Xbox One versions of the game are due out some time early next year- for now, the PC version is the only one available, and through this month, it’s free. You can download it from the game’s official website. Check out what the game looks like in the brand new trailer for the game, which you can see for yourself below. Stay tuned to GamingBolt for more coverage, information, and news from The Game Awards, especially since there are more world premiers of games due.